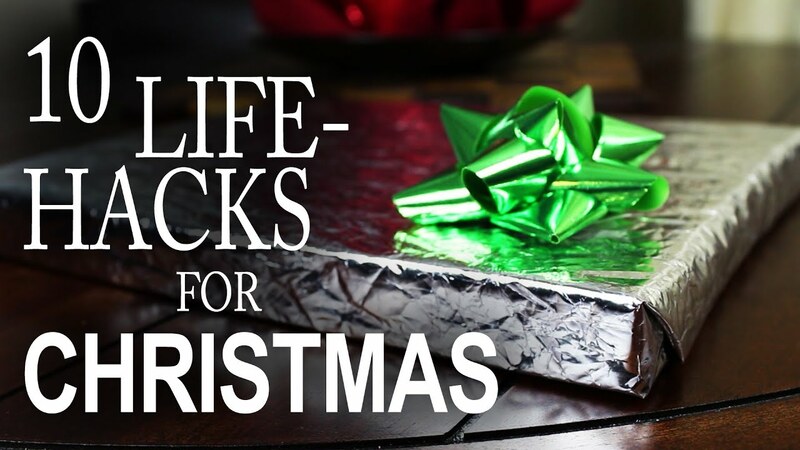 I saw this video, “10 Life-Hacks For Christmas” and I was so impressed by the suggestions I just had to share. My favorite ideas include a great idea for Christmas thank you cards, an amazing way to use your leftover toilet paper roll and aluminum foil and a way to make the best chocolate holiday drink for your friends and family that is over the top in how amazing it looks. My family is fond of cocoa. Actually that might be an understatement. Our family loves cocoa! The great idea in this Christmas video includes using shavings from dark chocolate on the top of your cocoa and whipped cream. Talk about a decadent cup of hot cocoa! Since I only keep healthy chocolate in the house, I will be using shavings from the Beyond nuggets. I think that is a great idea and can’t wait to try it out. Hopefully you will enjoy this short Christmas idea video as much as I did. Don’t forget to hurry and order your Beyond healthy chocolates. I recommend the Variety pack that comes with four individual boxes perfect for gift giving. It works perfectly for hostess gifts and a gift for someone who has everything. Even better Beyond chocolates are good for you, diabetic friendly, gluten free and low in calories. No matter what the health issues of the recipient, it is more likely that they can enjoy your gift. So hurry and order–plus grab a box of Nuggets for yourself.Yes, the same chocolate that famous supermodel Kathy Ireland was talking about. are so good! 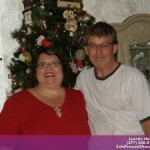 I am Lynette Henk, promoter for Well Beyond Chocolate. I share Beyond healthy chocolate products and Well Beyond remity nutritionals. 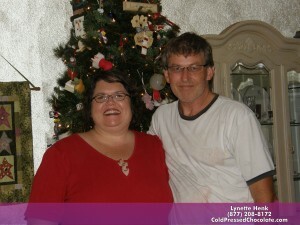 Call me at 941-216-5727 or visit us at MyChocolateVitamins.com.